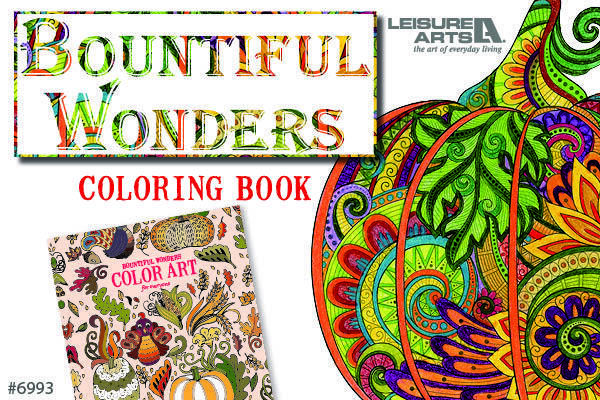 Amanda M. is the winner of the Bountiful Wonders giveaway. Thanks to all who entered. Watch for more giveaways coming soon.